Like the standup comic said, I gave my University $130,000 so I could get a certificate in a language I already spoke. 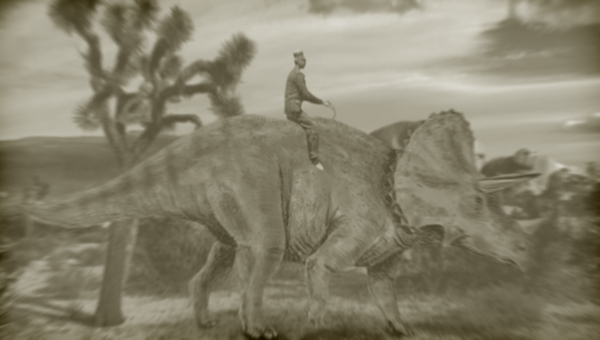 PETERSBURG, KY -- As part of a fundraiser for his Creation Museum and Ark Encounter theme park, Answers in Genesis CEO Ken Ham is auctioning an original photograph of his great-great-grandfather riding atop a live dinosaur, sources confirmed. This is a hilarious prank played on an unsuspecting groom. 4 friends met 30 years later after a school reunion. One went to the toilet, while the other 3 started to talk about how successful their sons had become. No. 1 said his son studied economics became a banker and is so rich he gave his best friend a Ferrari. No. 2 said his son became a pilot, started his own airline, became so rich he gave his best friend a jet. No. 3 said his son became an engineer started his own development company, became so rich he build his best friend a castle. No. 4 came back from toilet and asked what the buzz was about. They told him they were talking about how successful their sons had become and asked him about his son. He said his son is gay and is a stripper at a gay bar. 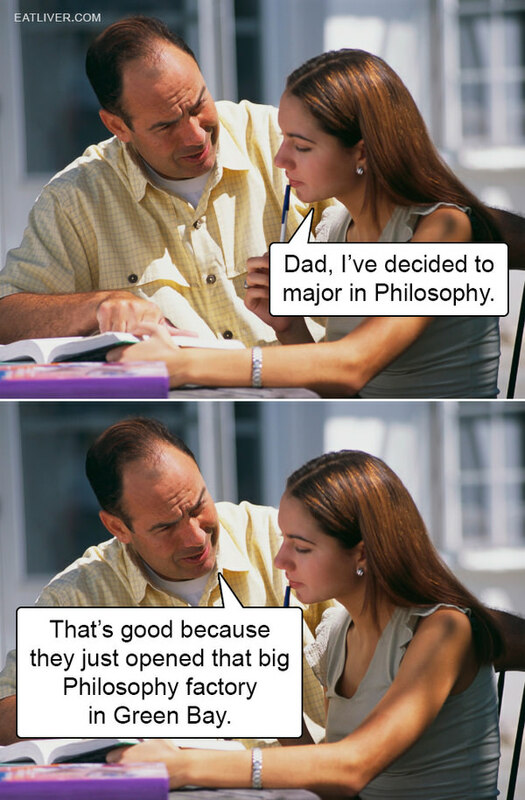 The other 3 said, "You must be very disappointed with your son for not becoming successful." "Oh no." said the father, "He is doing good. Last week was his birthday and he got a Ferrari, a jet and a castle from 3 of his boyfriends." Generated in 0.032 seconds in which 0.023 seconds were spent on a total of 14 queries. Zlib compression enabled.